When the gold rush is on, popular wisdom says it is often a better business strategy to sell picks and shovels to the miners than to go into business as a miner oneself. Identity verification tech provider Jumio is the latest fintech to lend its expertise to the world of cryptocurrencies with its newly-announced partnership with cryptocurrency platform, Byteball, reports David Penn at Finovate (FinTech Futures’ sister company). Jumio VP of product Philipp Pointner says as cryptocurrencies “are currently unregulated and, as transactions in cryptocurrencies are, by their nature, anonymous, regulatory bodies are becoming increasingly concerned that they provide an avenue for money laundering and other financial crime”. Byteball provides a distributed, decentralised platform to give clients launching initial coin offerings (ICOs) security against fraud. The platform will use Jumio’s identity verification solution, Netverify, to help ICO operators ensure the people they are dealing with are who they say they are. Netverify uses both ID Verification and biometric Identity Verification to help ICO issuers become “proactively compliant” with what the company called “imminent regulatory guidelines”. ICO participants on Byteball’s platform will scan a government-issued ID such as a driver’s licence or passport. Once the document is verified – Netverify authenticates in real-time – the participant will submit a live selfie which is analysed by the platform’s Face Match technology. The combined approach makes sure that the selfie image is a match with the ID document, and that both the selfie and the document are physically present at the time of verification. Jumio adds that it is looking at other ways to collaborate with Byteball in the future, such as providing identity verification for credit card payments and lending. 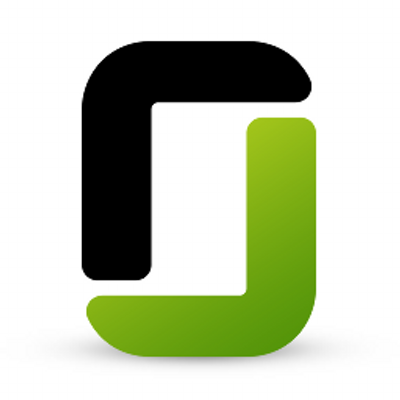 Jumio was founded in 2010 and based in Palo Alto, California. Recently, the company announced a partnership with socially-responsible financial health company Meed to provide identity verification and document verification services. Jumio has raised more than $55 million in funding, $40 million of which was picked up before the company was acquired by Centana Growth Partners in May 2016. Stephen Stuut is CEO.